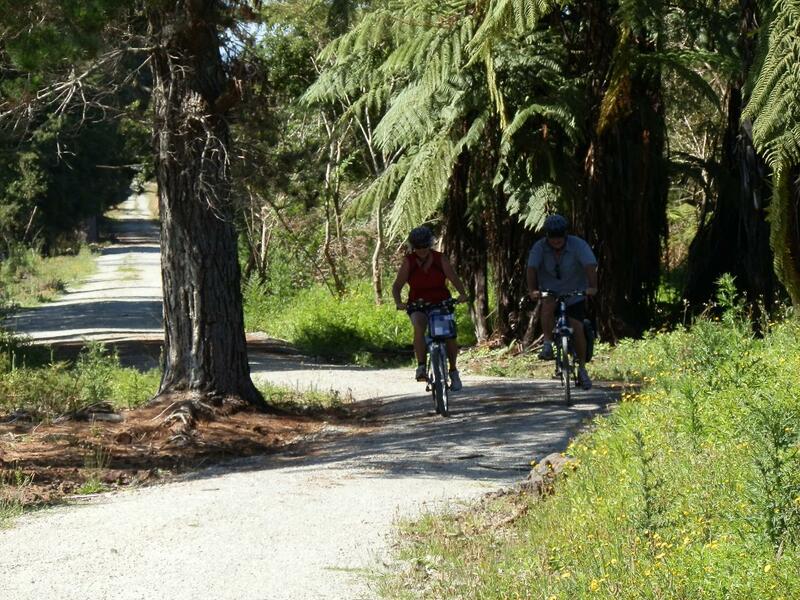 Easy ride on old Rail corridor from our base in Kaikohe to the historic town of Okaihau. and observe rural views all the way from the Bay of Islands in the East to Hokianga in the West. Okaihau has a cafe and dairy to keep both adults and children occupied. We pick you up and return you to Kaikohe.